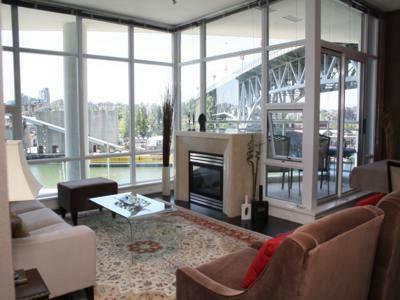 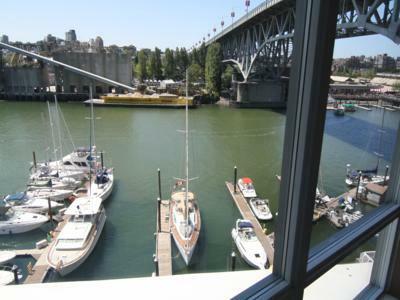 Welcome to Silver Sea on Vancouver's Waterfront off Beach Crescent, just east of the Granville Street Bridge. 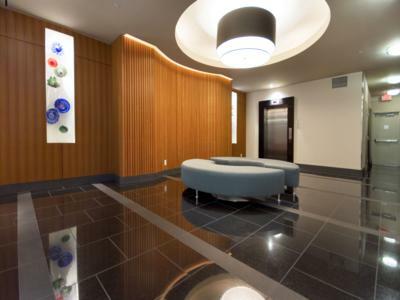 This boutique style building has only 31 units, most at only four suites per floor. 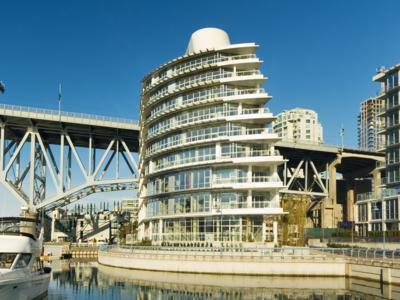 Stroll the seawall from your doorstep, shop Granville Island across the water on the Aquabus, and walk to some of Vancouver's best restaurants. 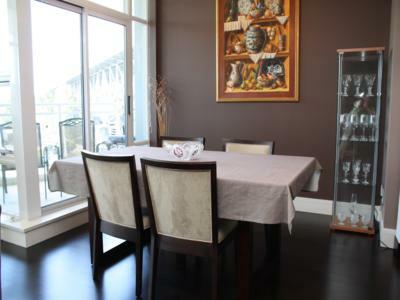 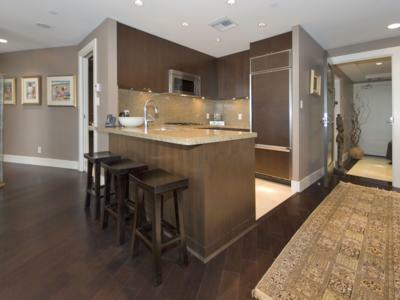 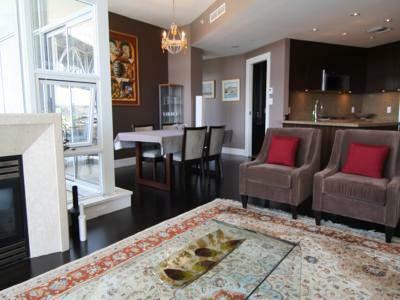 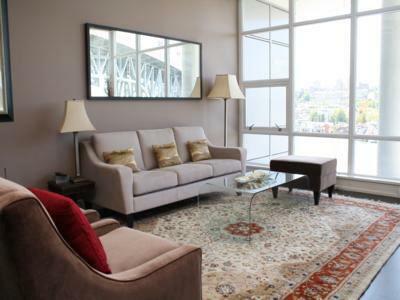 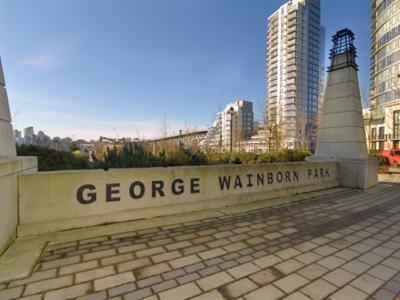 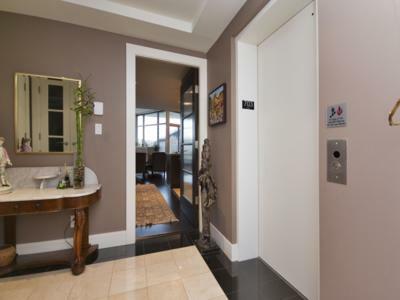 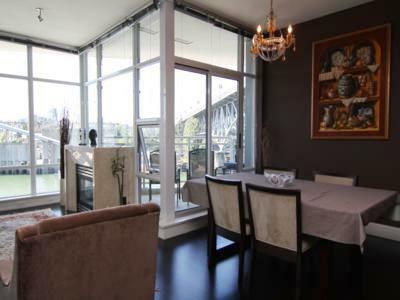 Your very private Silver Sea condo is accessed by a direct elevator right to your foyer. 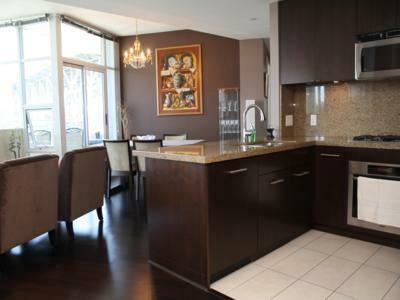 It features top of the line security, a gourmet kitchen with high end fixtures and appliances, over-height ceilings and central air conditioning and heating. 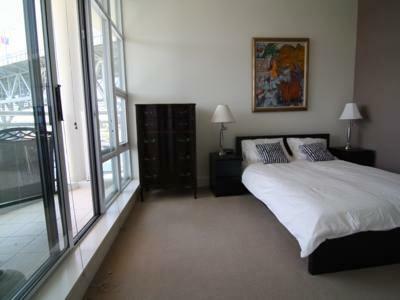 Two bedrooms offer a luxury queen and a double bed with new mattresses and bedding. 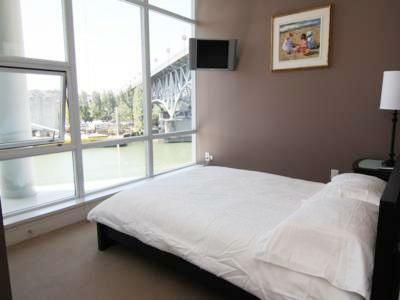 Extra sleeping arrangements can be provided. 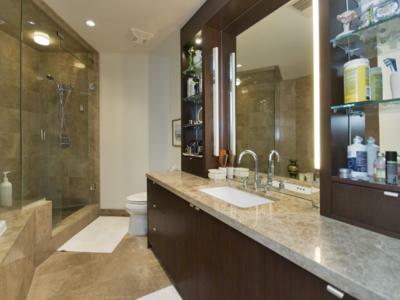 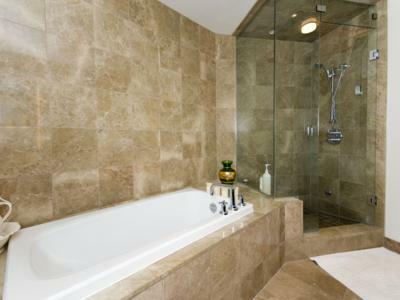 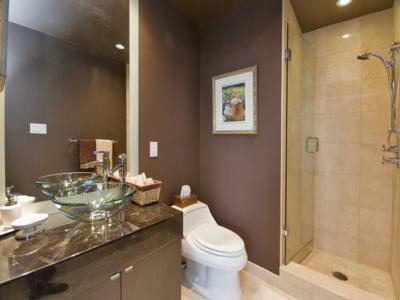 Two marble bathrooms have one steam shower and a soaker tub. 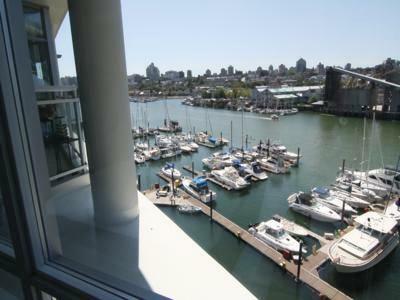 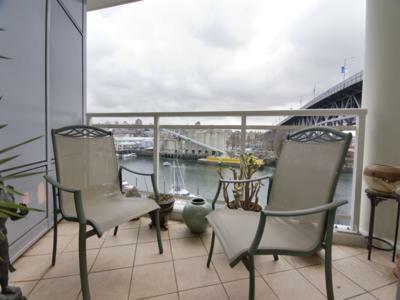 Enjoy the sunny balcony with amazing views right at the water's edge. 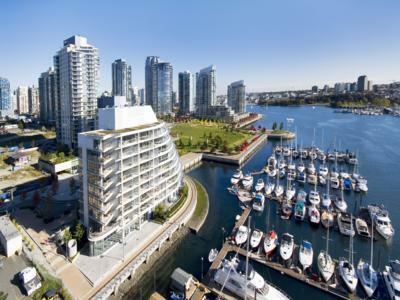 With complete resort-like amenities like an indoor pool and exercise centre, this premium Vancouver waterfront location is ideal for life in the city. 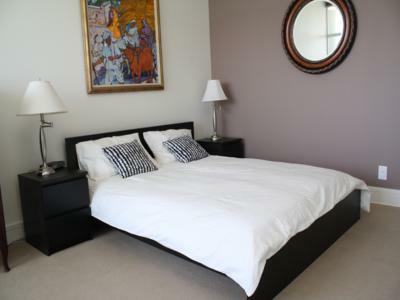 Sleeps 1 additional guest on a twin foam mattress.